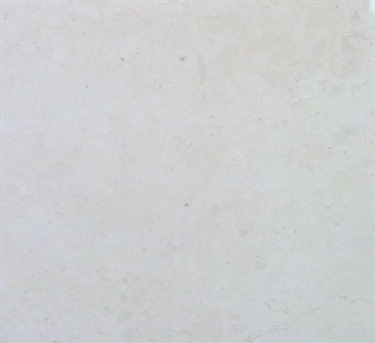 Bianconeve Ziche is an exclusive italian marble, extracted in the Lower Alps, in the North of Italy. Bianconeve is an italian word, which means “snow white”, as is the color of this marble, similar to a white landscape after a snowfall. It is a very sane marble, usually free of structural defects. Its structure is very hard and crystalline, and makes this marble perfect for tiles,floorings and claddings, even those exposed to high usury. The exclusivity Bianconeve Ziche is enhanced by its low availability, it is in fact extracted in one quarry only, of which Ziche is the only owner. The slabs of Bianconeve are free of porosity and can be brilliantly polished or honed. The brushing finishing values the few veins of Bianconeve, which are slightly carved, giving to this marble an antique taste. This marble is commonly used for floorings, tiles, claddings, countertops, ventilate facades, chimneys, and other crafted goods.